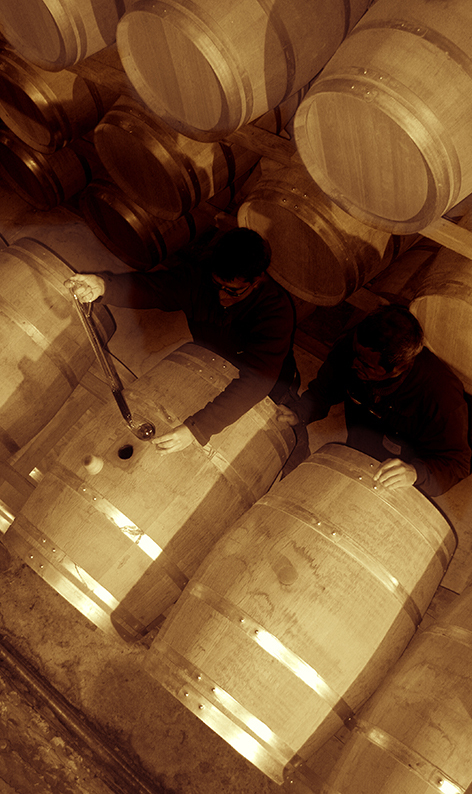 The wines of Saint Mont are the fruit of a protected heritage. Amongst the wines of the South West, the wines of Saint Mont have their own very generous and authentic character. 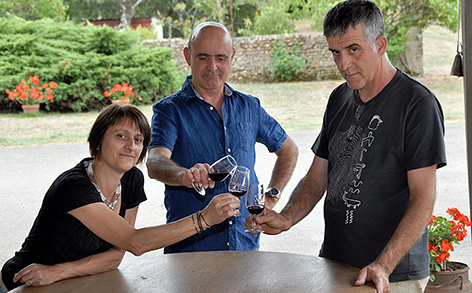 Since 1957, when the Saint Mont wines syndicate was first set up, the wine growers decided to showcase the original character of their product. First, by choosing local grape varieties whose potential can fully develop in the favourable natural conditions. Secondly, by good management of the plant and its productive potential. This means driving the vineyard according to strict rules for manual work. The wine growers also established techniques enabling them to extract the best from the grapes by adapting their vinification procedures. 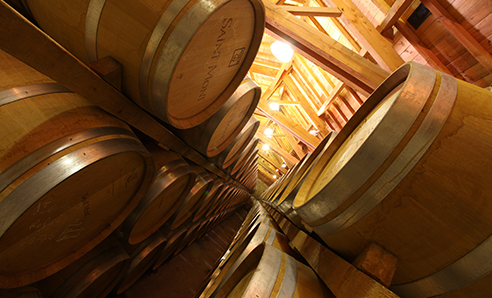 Very soon it was found that a period of maturing in vats after fermentation was essential to achieve a red wine with complex aromas and to allow the tannins to become round and silky. To reach these objectives, a minimum maturation period lasting up to the 1st March after harvesting is set out in the specification. The know-how of the œnologists is revealed in their choices when blending wines from different terroir expressions. Discover our red, white and rosé wines.